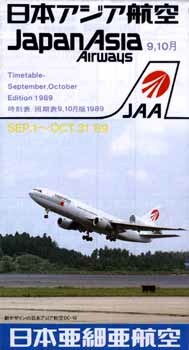 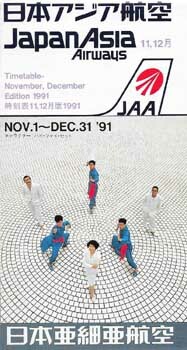 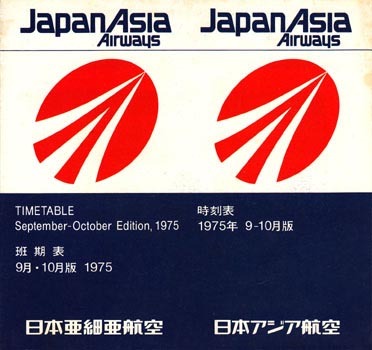 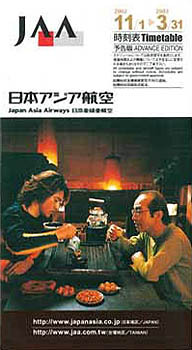 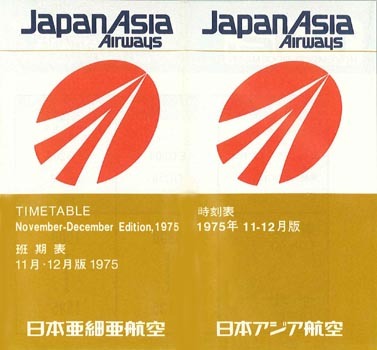 Japan Asia Airways was set up in 1975 as a wholly-owned subsidiary of JAL - Japan Airlines to operate between Japan and Taiwan (Republic of China). 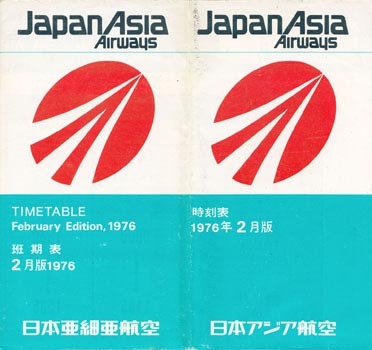 Following an agreement between Japan and China (People's Republic), the Japanese flag carrier would be permitted to fly to mainland China only if it ceased its services to Taiwan. 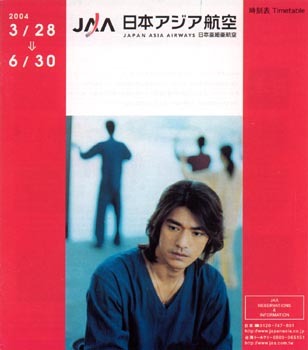 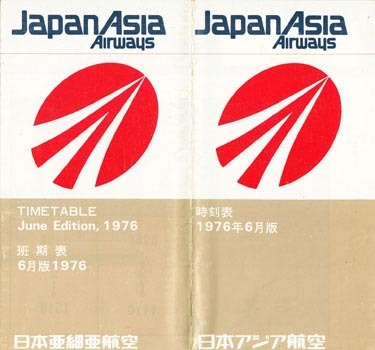 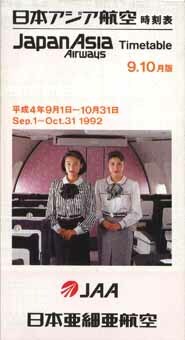 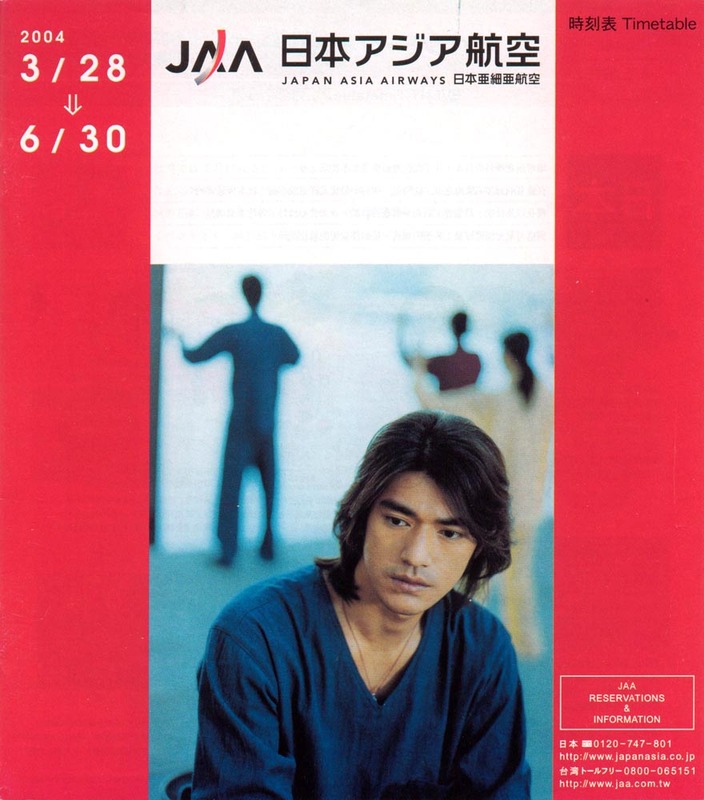 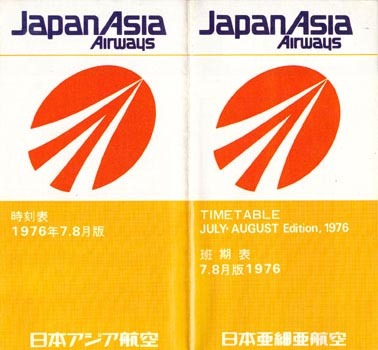 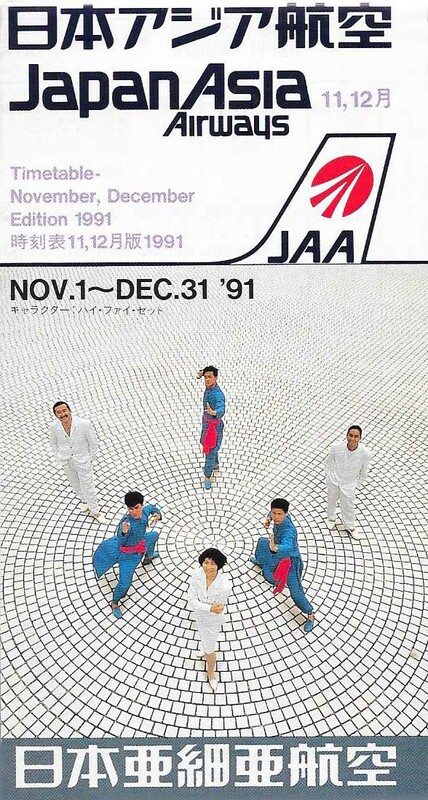 These were discontinued immediately after the agreement in April 1974, but JAL through Japan Asia took up the broken link by opening a route to Taipei in September 1975. 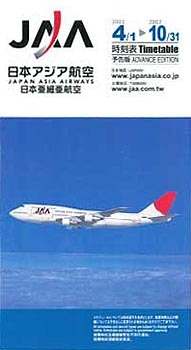 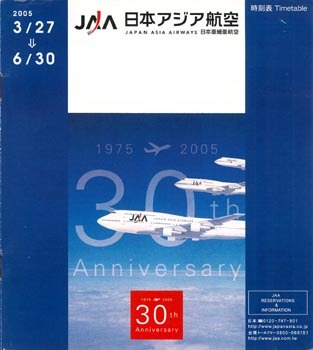 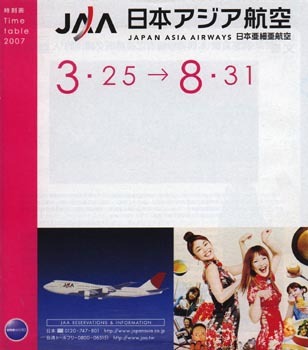 When aircraft from Taiwan were allowed to serve China, a new agreement between Japan and China made Japan Asia Airways superfluous and with effect from April 2008 JAL took over Japan Asia's routes. 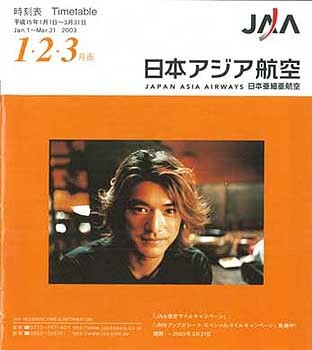 visit the Japan Asia Airways page of Perry Sloan's "AirTimes" site. 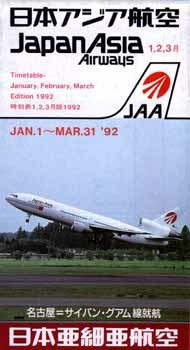 This page last updated April 23, 2016.